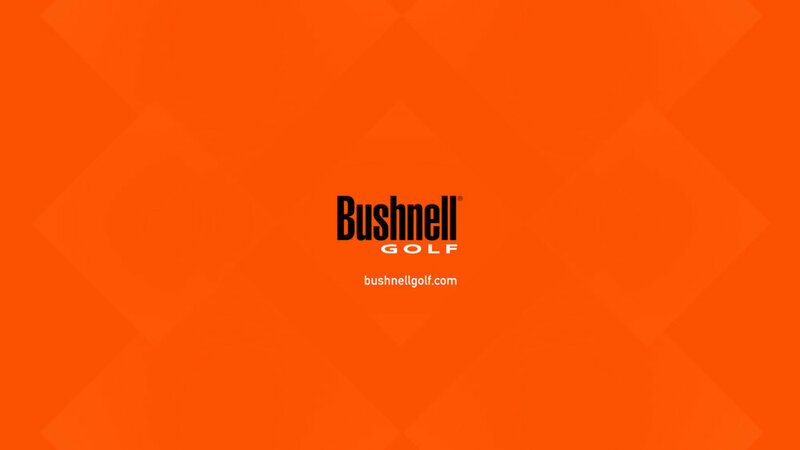 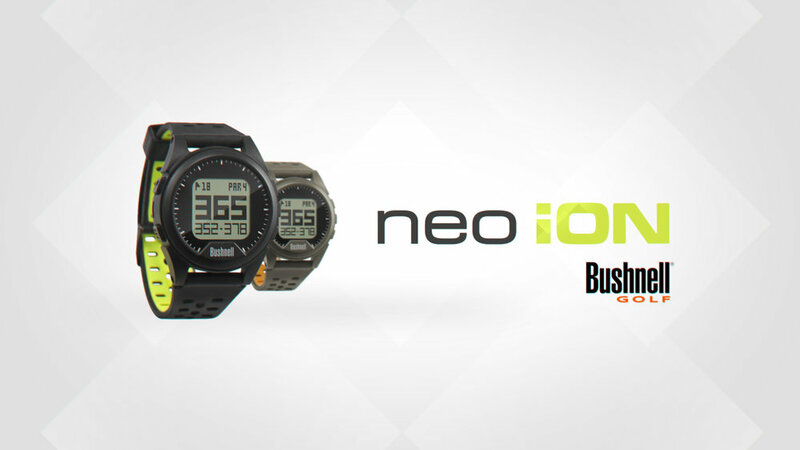 Bushnell Golf, the industry leader in high-performance sports optics, continues to expand its product line with the new Neo iON. 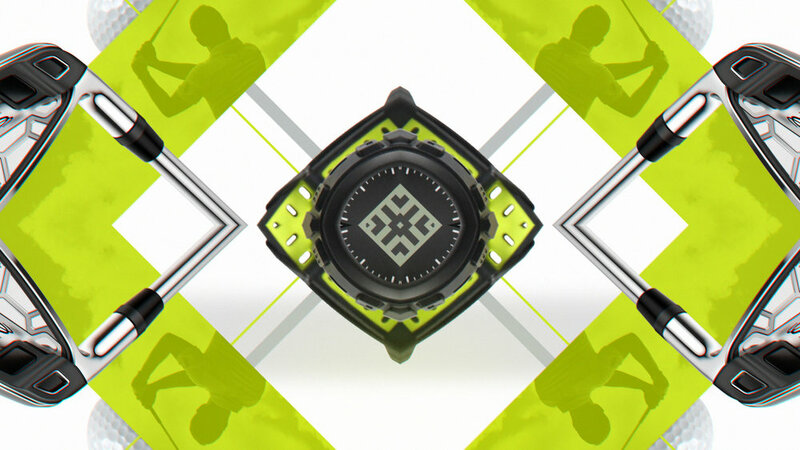 I teamed up with Brothers & Company to produce this spot to showcase the watch along with all of the new features. 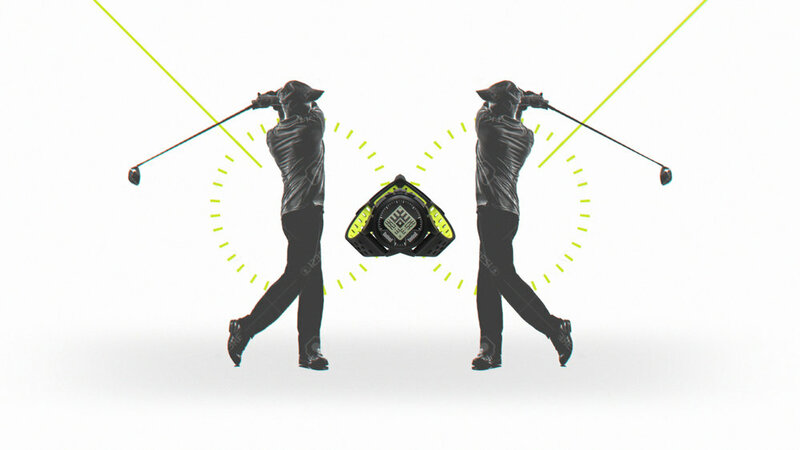 In an attempt to help the Neo iON stand out, we took a graphic approach utilizing silhouetted golfers combined with kaleidoscopic effects to achieve a unique look.